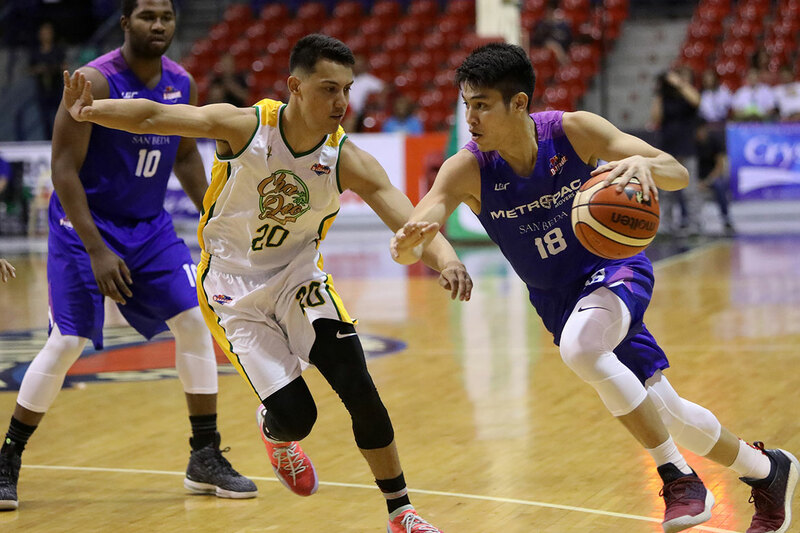 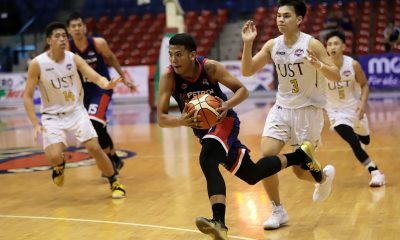 Calvin Oftana and the Metropac-San Beda University hardly broke a sweat as they dealt Chadao-FEU a harsh 75-51 beating in the 2019 PBA D-League Thursday at Ynares Sports Arena in Pasig. 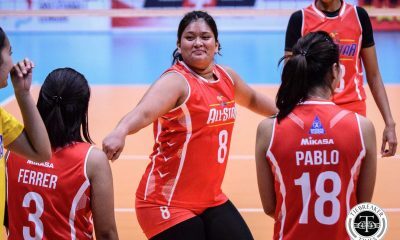 “Well chinallenge ko lang yung players ko. 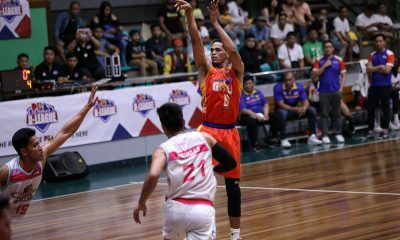 I told them our character will be tested today. 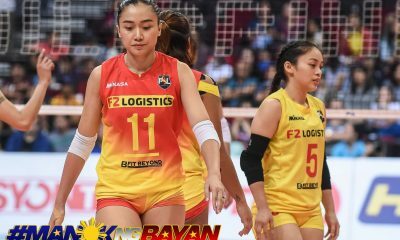 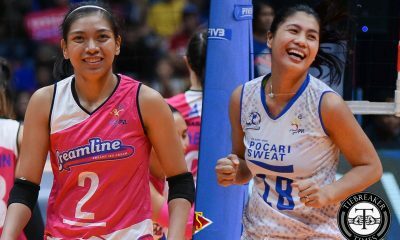 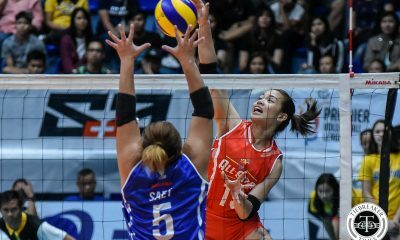 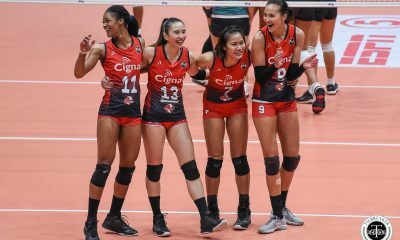 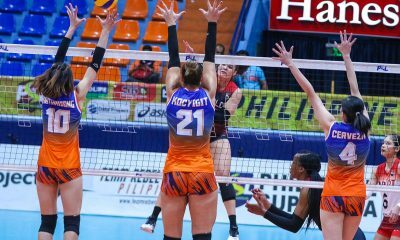 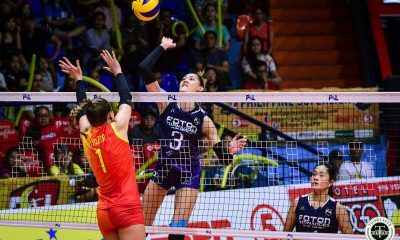 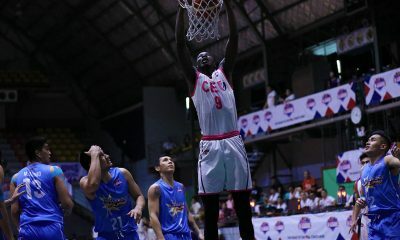 We lost badly to CEU though we came back,” said Movers head coach Boyet Fernandez. 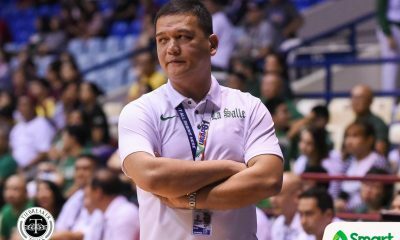 “We know FEU is a strong team. 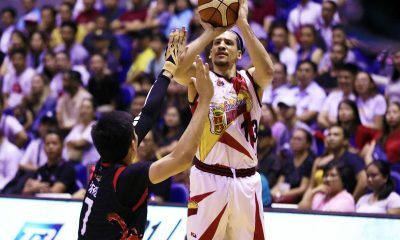 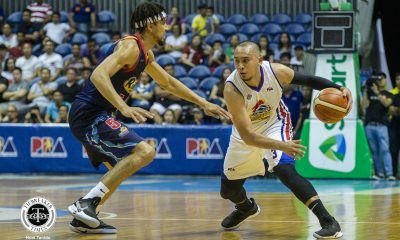 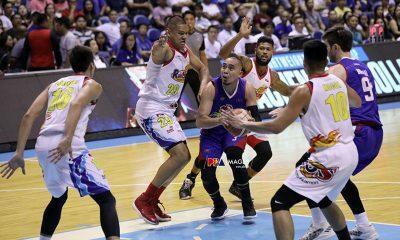 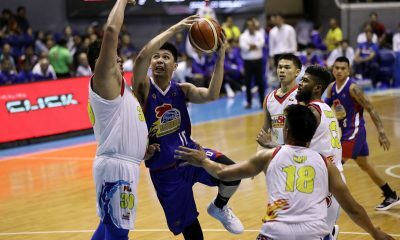 We’re just lucky they probably woke up in the wrong side of the bed,” he added, as Chadao-FEU shot just a measly 29 percent from the field. 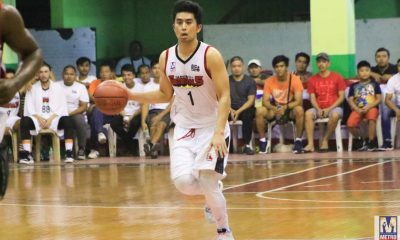 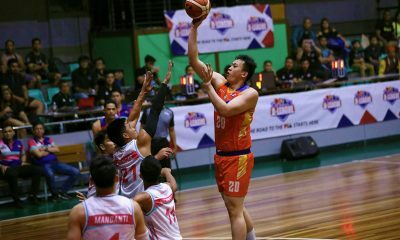 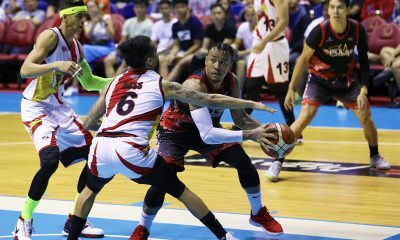 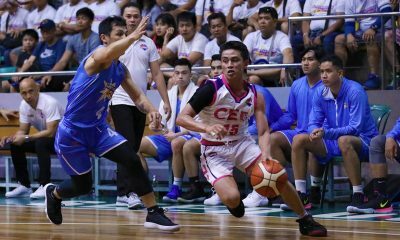 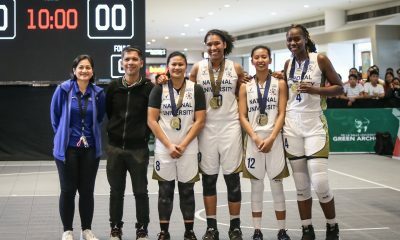 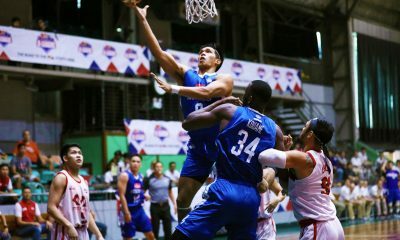 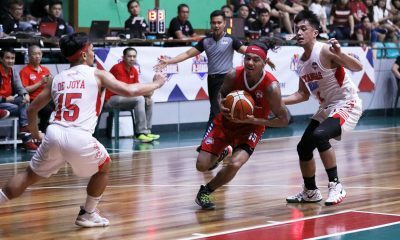 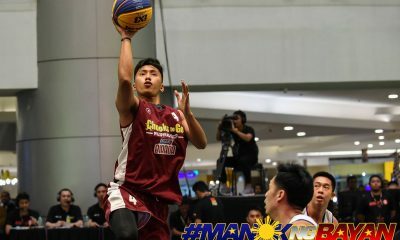 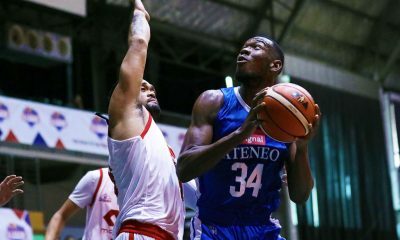 MetroPac-San Beda 75 — Oftana 20, Canlas 15, Doliguez 11, Tankoua 8, Nelle 6, Bahio 6, Alfaro 4, Etrata 2, Visser 2, Cuntapay 1, Carino 0. 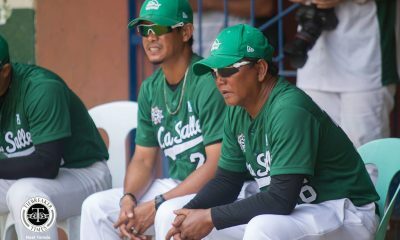 Chadao-FEU 51 –– Comboy 7, Tuffin 6, Nunag 6, Gonzales 5, Bayquin 4, Cani 4, Celzo 4, Flores 4, Bienes 3, Mantua 3, Stockton 2, Gloria 2, Tchuente 1, Jopia 0. 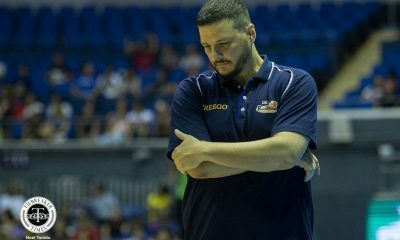 Quarterscores: 27-11, 38-20, 55-33, 75-51.